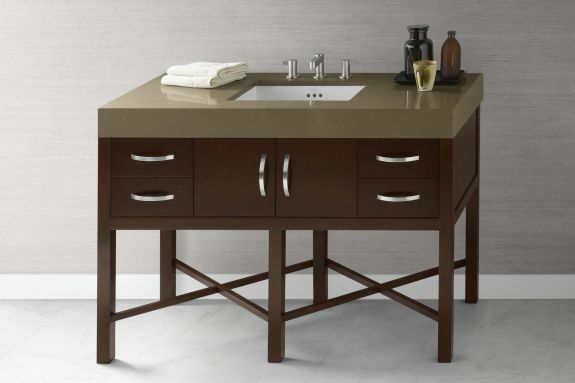 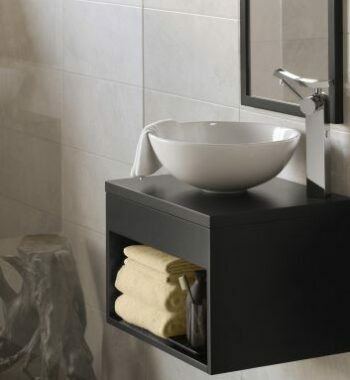 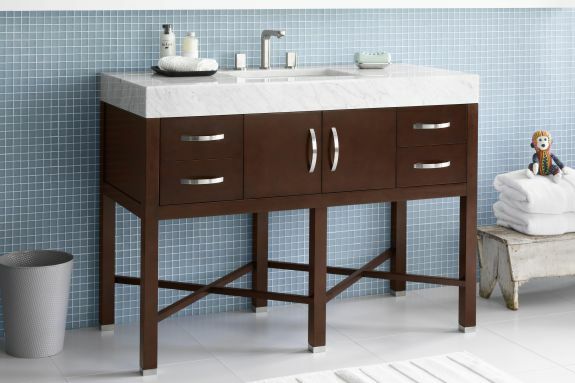 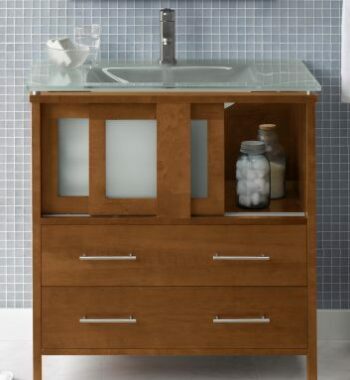 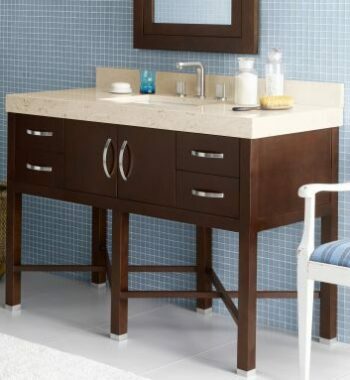 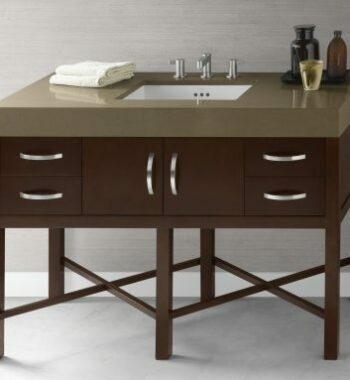 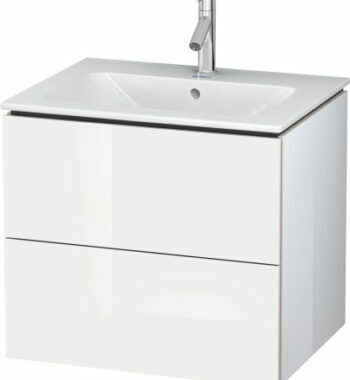 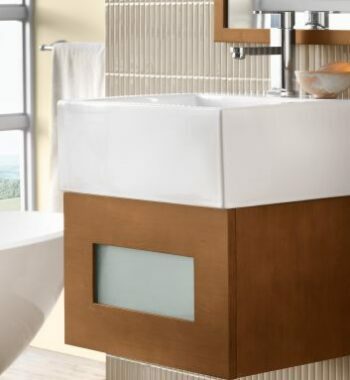 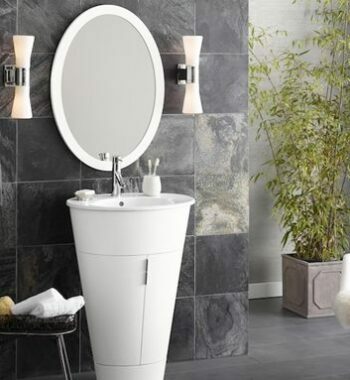 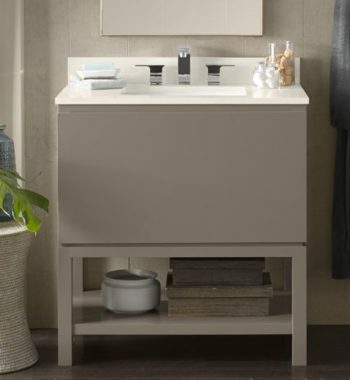 The Haley vanity is the perfect fit for today’s design and space needs. 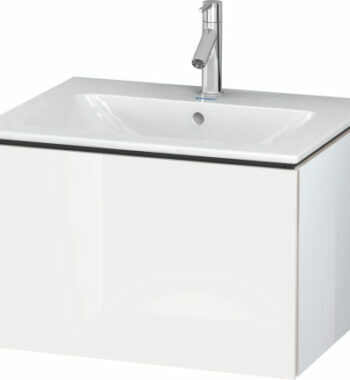 At 48” with stunning polished pulls, the size and storage are complemented by a unique open and spacious design. 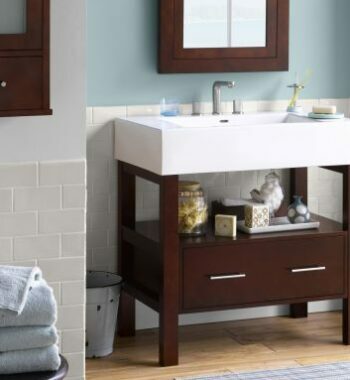 A warm Dark Cherry finish throughout the interior complements modern features like soft close wood doors, full extension, easy to access drawers and stunning dovetail construction. 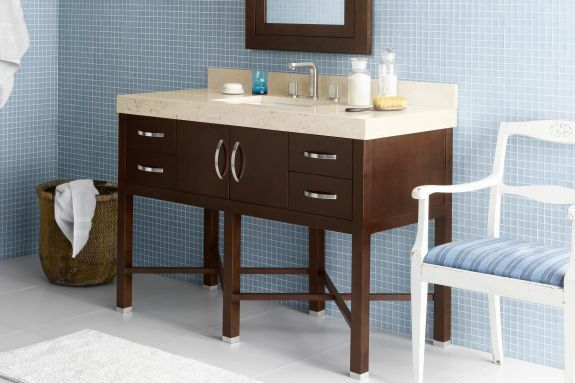 With straight legs and the hallmark criss-cross design, the Haley is a design statement. 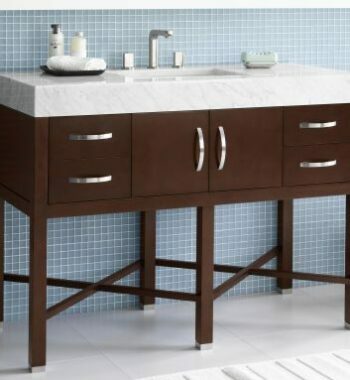 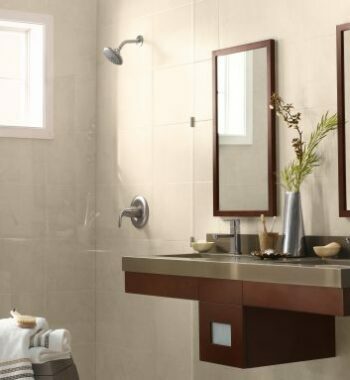 Optional metal feet in polished chrome or brushed nickel put an elegant touch on the vanity. 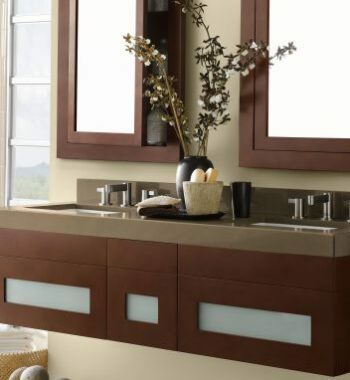 With a matching mirror, medicine and side cabinets, wall cabinets and linen tower, it is easy to create a matching design suite to suit any room.